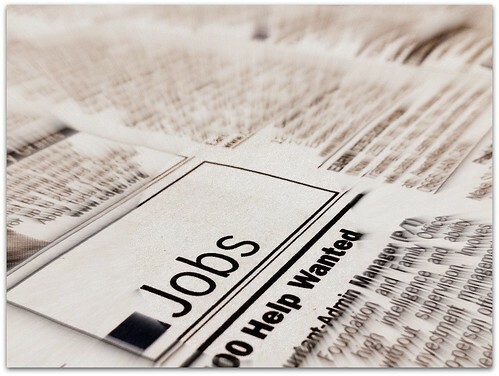 What’s new in Hawk Jobs for the week of January 21, 2013. What’s new in Hawk Jobs for the week of December 17, 2012. What’s new in Hawk Jobs for the week of December 10, 2012. What’s new in Hawk Jobs for the week of December 3, 2012. What’s new in Hawk Jobs for the week of November 26, 2012. What’s new in Hawk Jobs for the week of November 19, 2012. Happy Thanksgiving!! I hope you all have a great weekend. We’ll be back posting jobs, career tips, blog posts, and articles on Twitter and Facebook on Monday. What’s new in Hawk Jobs for the week of November 12, 2012. What’s new in Hawk Jobs for the week of November 5, 2012. What’s new in Hawk Jobs for the week of October 29, 2012. What’s new in Hawk Jobs for the week of October 22, 2012.